This set is comb bound and can be used as a copymaster to produce enough for your entire class or you can enlarge the patterns to use them as demonstration models. 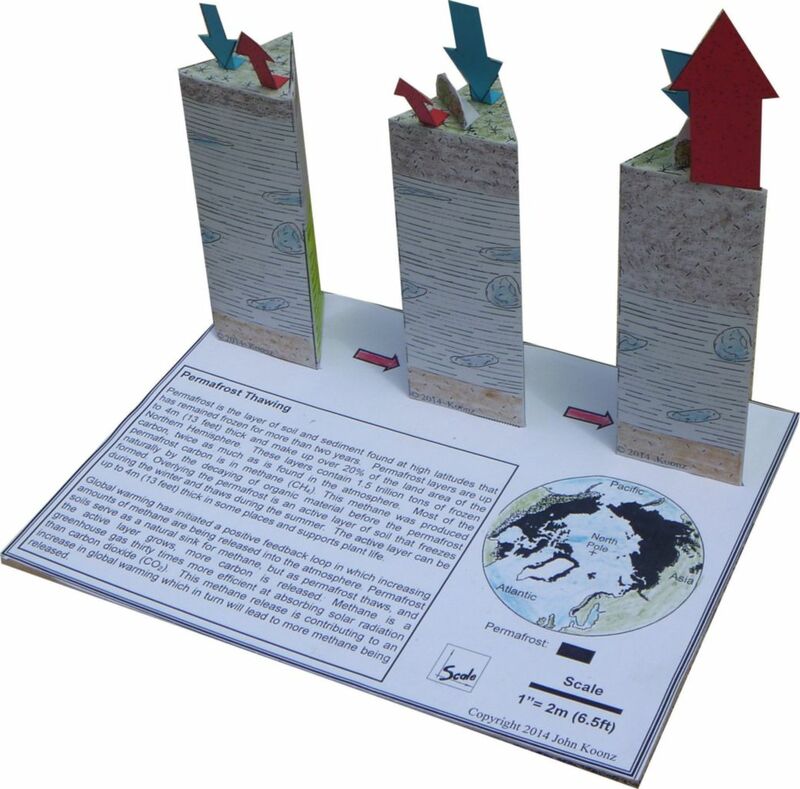 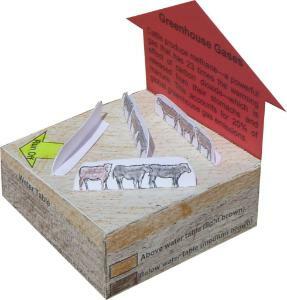 About Geoblox: Geoblox reproducible block models, developed by Earth Science teacher John Koonz, were designed to supplement topics in Life and Earth Sciences, providing each student with their own three-dimensional display of the structures and concepts most commonly discussed in class. 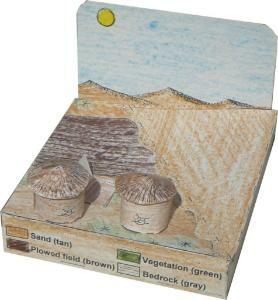 These models are especially useful for students with tactile and visual learning styles. Models are easily assembled by middle and high school students. 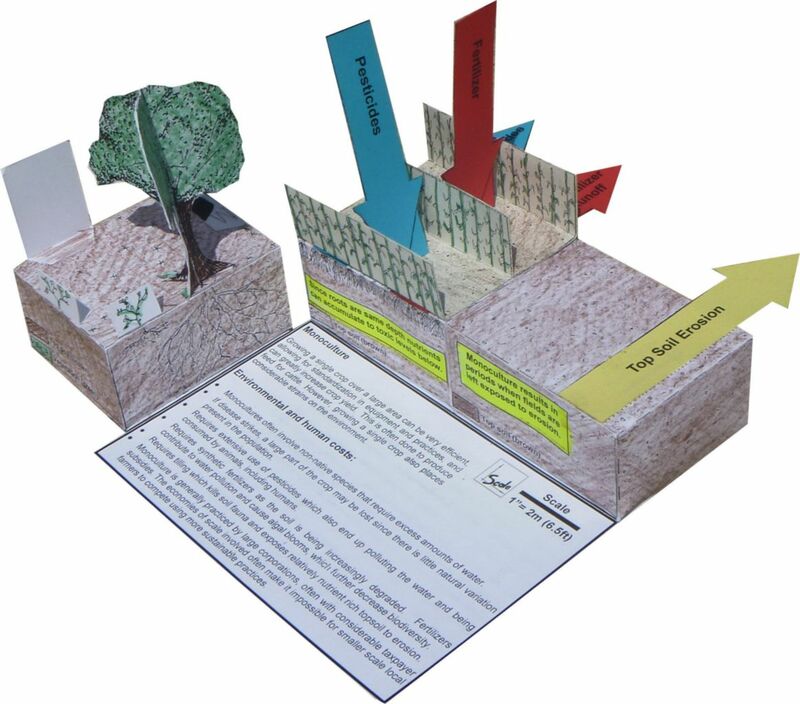 Merely copy the detailed model plans onto cardstock and distribute them to your students. Students color the models, then cut them out using either scissors or X-acto knives. Tabs are folded along the dotted lines and glued into place. 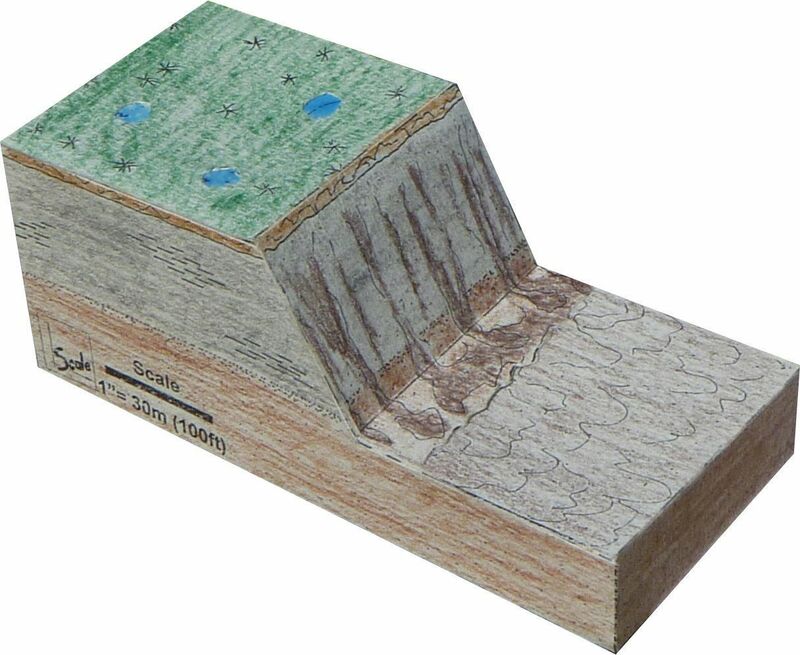 By seeing various landforms and biological structures in three-dimensions, students may have an easier time understanding how they develop and function. Models can also be copied to a transparency and enlarged, creating an oversized model for permanent classroom display. 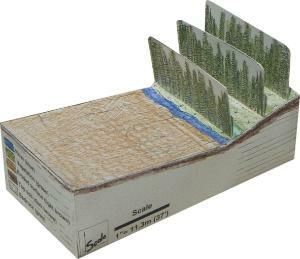 Each page features a model complete with instructions for construction.